My philosophy as a designer is to create a harmonious, comfortable and inviting space which has its own character and personality.......just like its inhabitants. In the design process, we focus on making the space obtain its direction and inspiration directly from the client. We love interior design! From Art Deco to Mid-Century modern and everything in between. 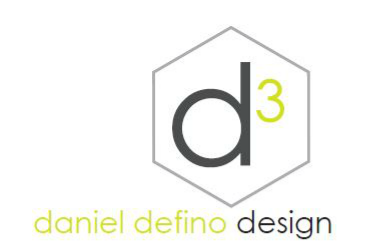 At daniel defino design we not only focus on residential design, we also love working in retail, corporate, hospitality and commercial. Our involvement in your project can be as simple as just drawing up a design for you, to complete project management including scheduling of trades etc.